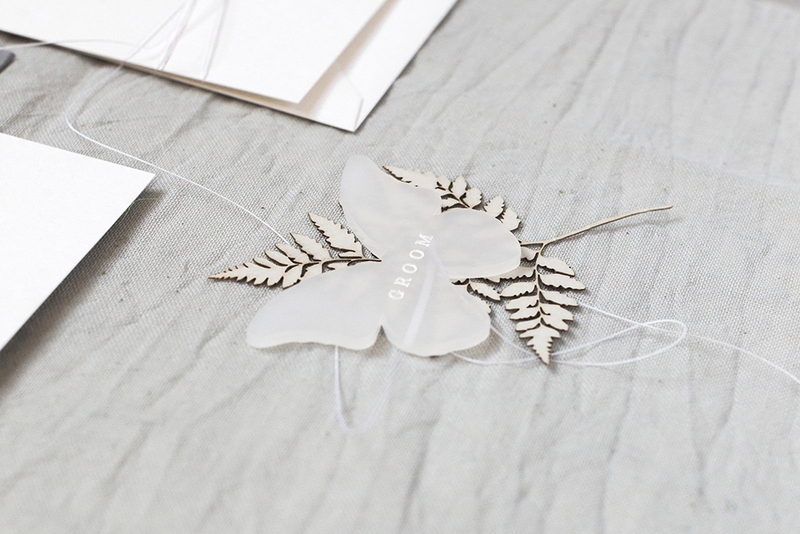 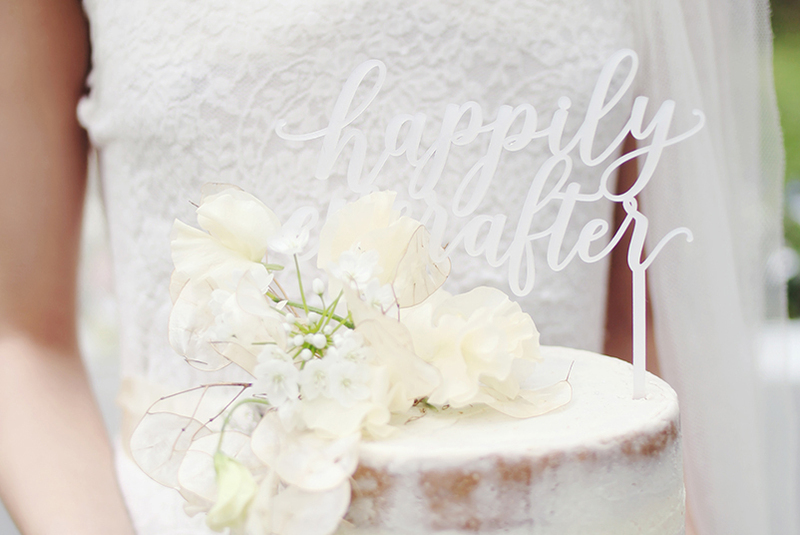 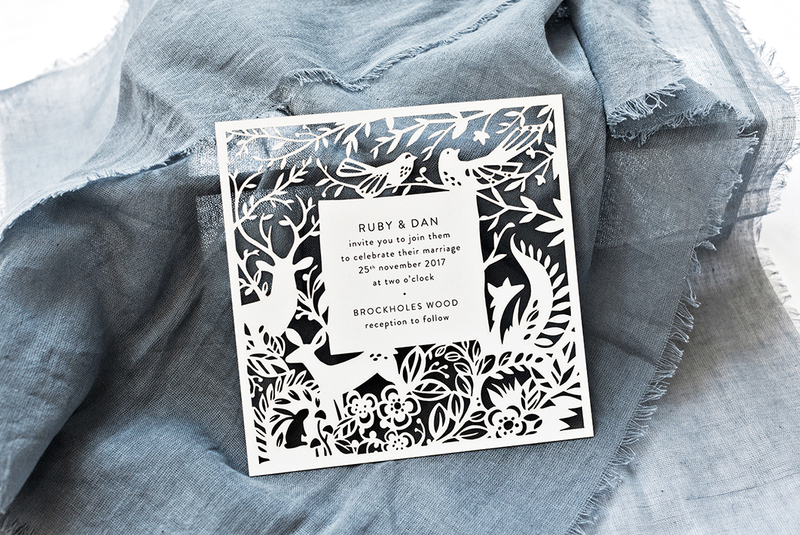 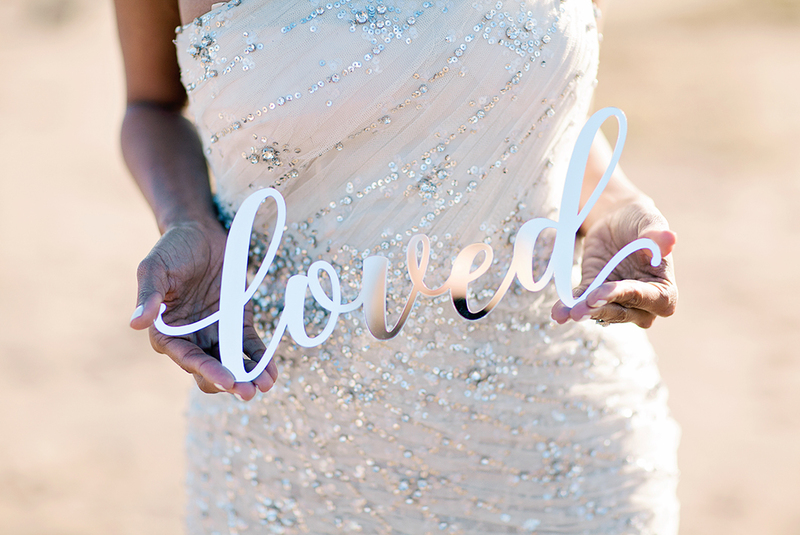 Alongside our award winning wedding stationery, Emma Jo offers a fully bespoke, laser cutting service. 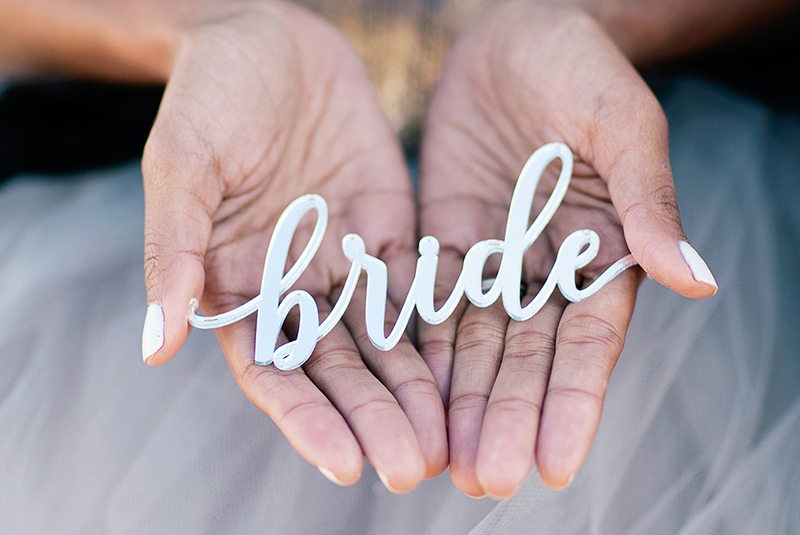 We make everything from wedding signs, table plans, place settings, decor and personalised gifts for weddings and events alike. 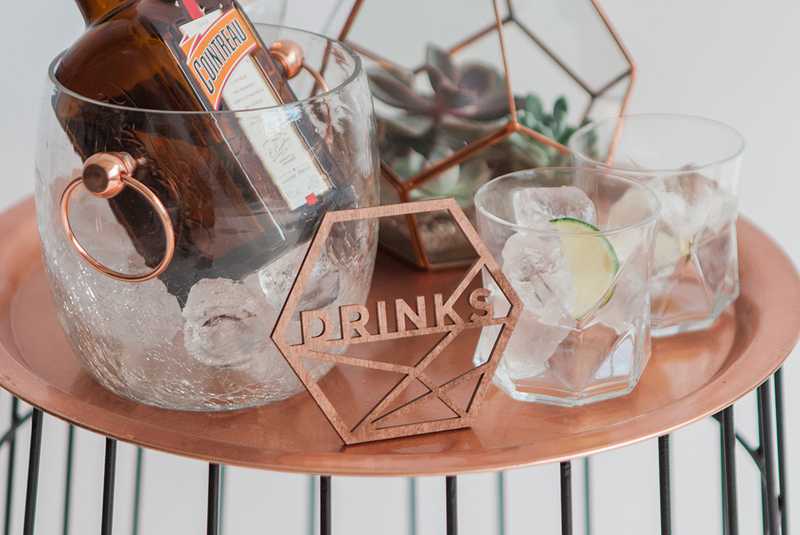 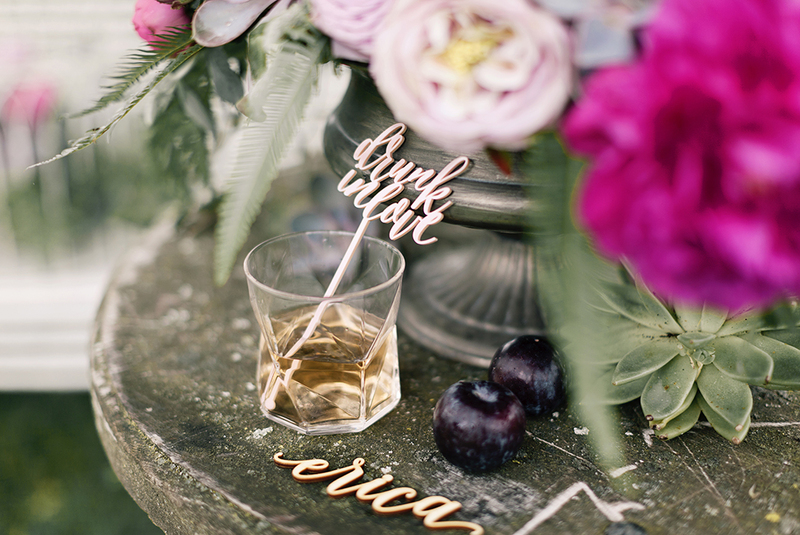 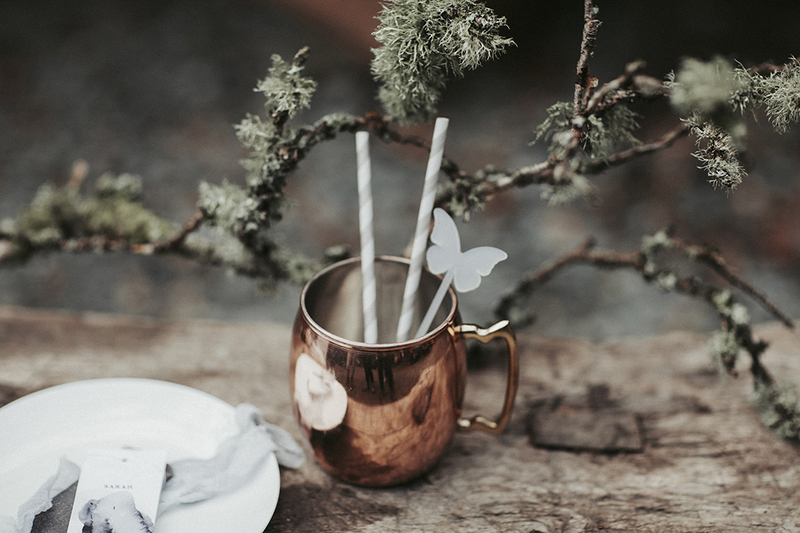 We really love working with new and unusual materials to create unique pieces like our engraved, slate place settings or designing personalised finishing touches like beautiful cake toppers and centrepieces. 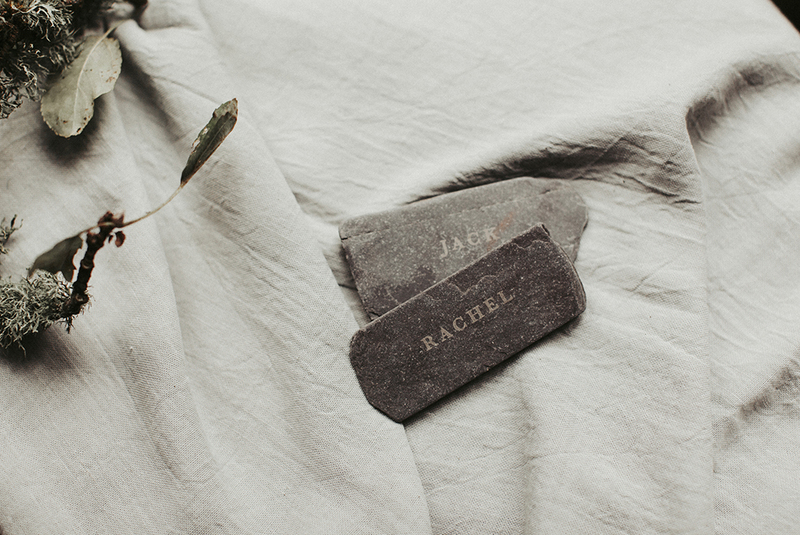 We cut and engrave all kinds of creations from our own studio, here are just a handful of pieces we’ve made for our couples.